Caroline Green is an award-winning author of books for young people. Her debut, Dark Ride, won the RONA Young Adult Book of the Year and the Waverton Good Read Award, Hold Your Breath won the Oldham Book Award, and both Hold Your Breath and Cracks have been short-listed for eleven awards between them. Caroline is Writer In Residence at East Barnet School and teaches Writing for Children at City University. She has recently moved genre with a pen name, Cass Green, and a brand new psychological thriller, The Woman Next Door, which is currently storming the Kindle charts. 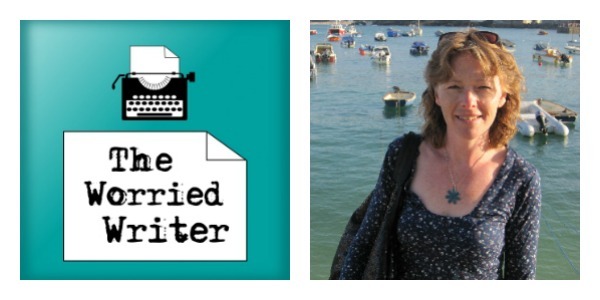 In the intro I give a quick update on my writing (I finished my latest book – yay!) and recommend Mark McGuinness’s new book, Productivity For Creative People which is currently free on Amazon (or from Mark’s website, Lateral Action). Mark is poet and a creative coach and he really knows his stuff. You might also like my interview with him in episode 12 of this podcast! Also, I have completed my first ‘independent’ venture and the audio book of The Language of Spells is out now! You can listen to a short sample on Audible and, if you sign-up for a 30-day trial, you can get the whole book for free. Here is the book on Audible (UK), Audible (US) and iTunes. 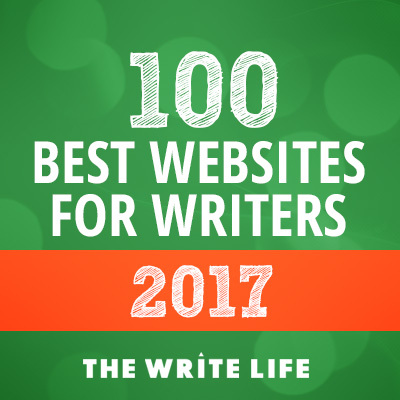 I answer a listener question on the writing advice ‘show don’t tell’ and mention an article I wrote on this subject for Novelicious. Here’s the link. Zoe Marriott’s blog The Zoe-Trope. The Pomodoro Technique for timed writing sessions. Really enjoyed this podcast, Caroline/Cass is such an inspiration. I’m definitely going to look at her recommended reading list and I’m just off to visit Zoe Marriott’s blog too. Keep the podcasts coming Sarah – you’re doing a great job, I’m sure many of us can identify with the ‘worried writer’ thing.